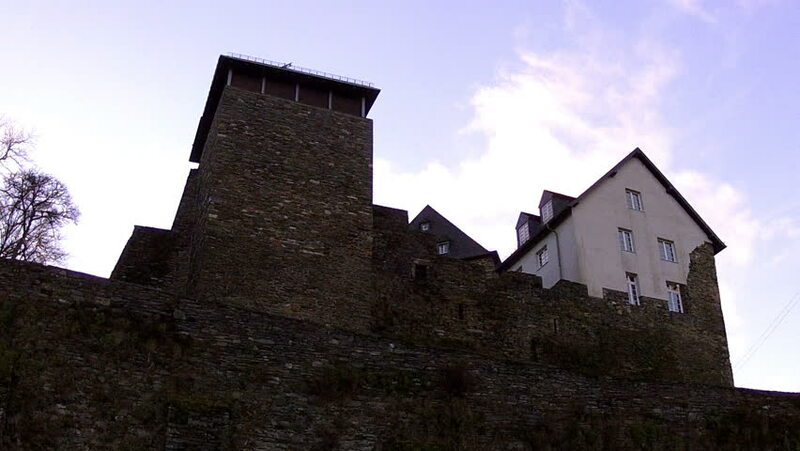 Tour of the castle in Monschau (Germany). 4k00:15Malbork / Poland - July 2018: Castle in Malbork near the Nogat river. 4K, UHD, 50fps. 4k00:09OXFORD/UK 5TH JULY 2018: Tilt down the tower of St Michael at the North Gate Church in Oxford to Cornmarket Street. 4k00:18MOSTAR - JANUARY 17: Sunny winter day in old town of Mostar January 17, 2015 in Mostar, Bosnia and Herzegowina.